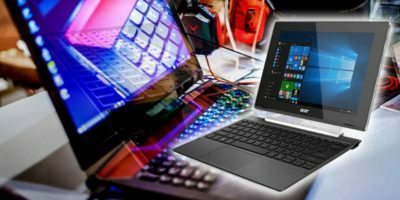 There comes a point in every laptop’s life when its best days are behind it, and what was once your favourite piece of computing hardware becomes a liability – its hard drive succumbing to age and going into a state of permanent loading noises, with even the animations of Windows 10 becoming a strain on resources. 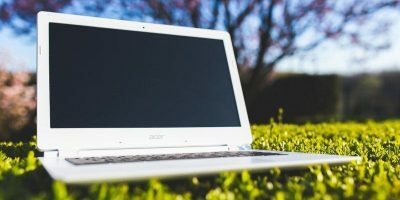 If your old lappy (or other PC, for that matter) reaches this stage, then the best way to give it a new lease on life could be to convert it to the super-light and zippy Chromium OS (essentially the same thing as ChromeOS that you find on Chromebooks). 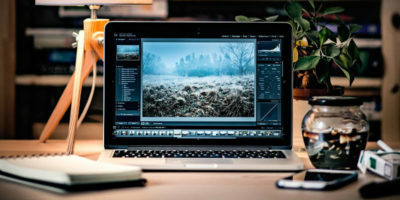 This can be done using CloudReady, a version of Chromium OS capable of effectively turning your rig into a Chromebook. 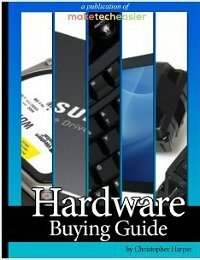 Note: please note that CloudReady developer Neverware recommends that you use an 8GB or 16GB flash disk for this (they don’t state why), and if you want to install it to your hard drive rather than booting from USB, it’s recommended that your PC is listed on Neverware’s list of supported devices. First, download CloudReady for free from the official website, selecting the 32-bit or 64-bit version as appropriate. Next, extract the zip file in whatever folder you downloaded it to. 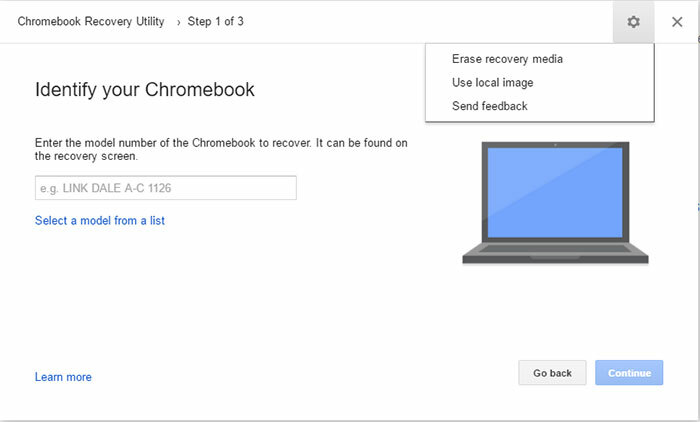 In the Recovery tool, keep following instructions until you reach the “Identify your Chromebook” screen, where you need to click the gear icon at the top right and select “Use local image.” Choose the flash drive you want to create the CloudReady image on (remember, it needs to be 8GB or 16GB), then click Continue. 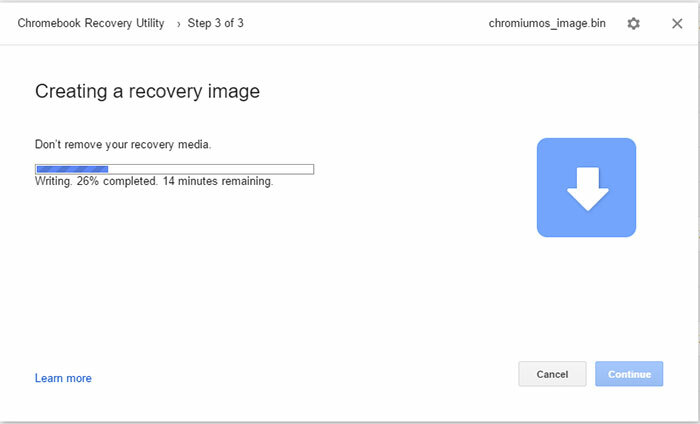 It may take a while for the recovery image to get created. Once it’s done, eject the flash drive and insert it into the PC that you want to install CloudReady on. Switch the PC on while pressing F12 repeatedly (this may be F1, F10 or another “F” button depending on your PC), then from the boot screen select the USB flash drive with CloudReady on it. After a moment, CloudReady should load, and you’ll be asked to enter your information, including your Google account details. Do all this and eventually you’ll get to the CloudReady desktop. 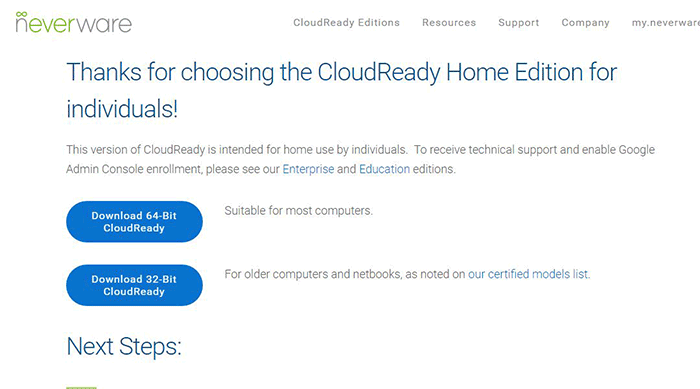 From here, you can either continue using CloudReady from your USB flash drive, or you can try installing it on your hard drive either as your sole OS (which will delete all your previous data) or as a dual-boot OS where you can select whether to boot to CloudReady or Windows. 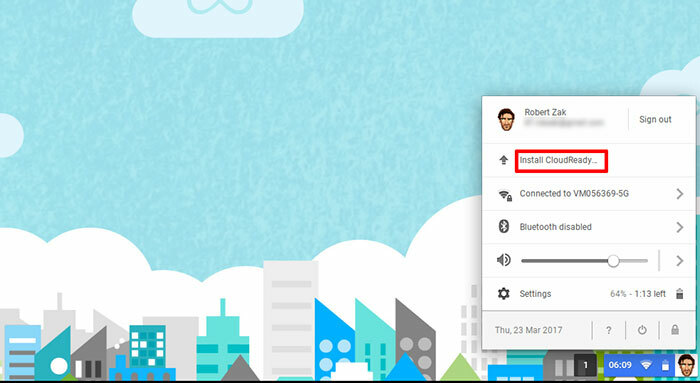 To go to the installation screen, reboot your PC and boot to CloudReady again, this time without logging into your Google account. Instead, at the sign-in screen, click the notification center at the bottom-right corner of CloudReady, and then click “Install CloudReady.” Select whether you want it to be your only OS or if you’d like to dual-boot it, and follow the instructions. 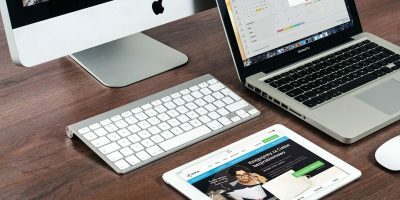 CloudReady is an excellent alternative to Windows that’s particularly useful when your PC starts slowing down. I also like to boot to CloudReady when I’m just looking to quickly do some writing or web browsing, leaving Windows for the more strenuous stuff like gaming and Photoshop (which you’ll be hard pressed to do on CloudReady). I stress again that you need to make sure your PC is on CloudReady’s list of certified devices before installing it. If you’re uncertain, just boot it from the USB drive instead. Linux is also a good solution. I installed Linux Mint 18 32-bit on an old Fujitsu-Siemens laptop with 1/2 GB RAM single core machine and it worked fine. 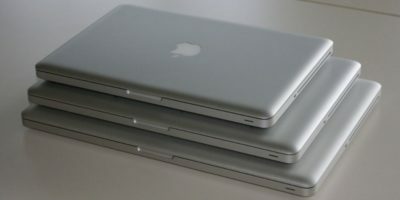 There were no hardware compatibility problems. Google chrome and Firefox were somewhat heavy for this laptop but when I tried Seamonkey it was much better. All other programs, including LATEX (Texlive full), LibreOffice, Octave, worked fine. I have an “older” laptop that has a corrupt Windows O/S on it. It will not boot to the current O/S. 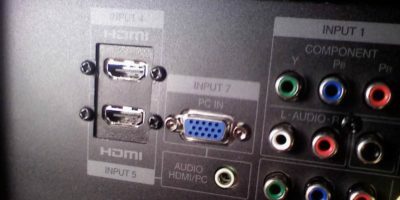 Is there a way to boot into this O/S installation, using a thumb drive? I want to completely reformat the old laptop hard drive, and install the Chrome O/S, from scratch. but if you just wanna clean format, you will not need to boot.